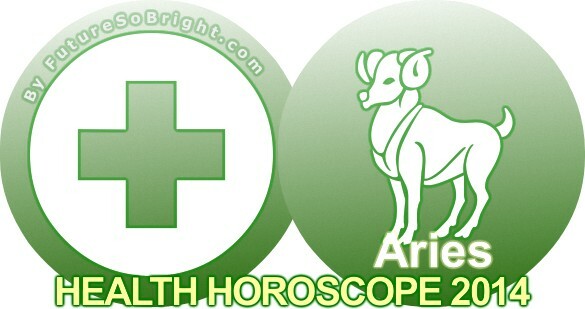 2016 Aries health horoscope forecasts an active year but you need to keep clear of flu and fever. Aries zodiac sign is the ruler of the head and face and the subrenal region. Health Habits For 2016: Aries is usually thought to be bright and is definitely a user of the brain. Those born under Aries may suffer from sinus conditions allergies, migraine, and other conditions in the skull in the coming year. Aries are generally extremely active and maintain their energy for a long time. They are very well known for their sexual energy. The 2016 Aries health astrology predictions forecast that Aries will generally find that excessive salt will have a negative effect on their body especially the kidneys. They also need to be little bit cautious with alcohol.